Our B.L.U. 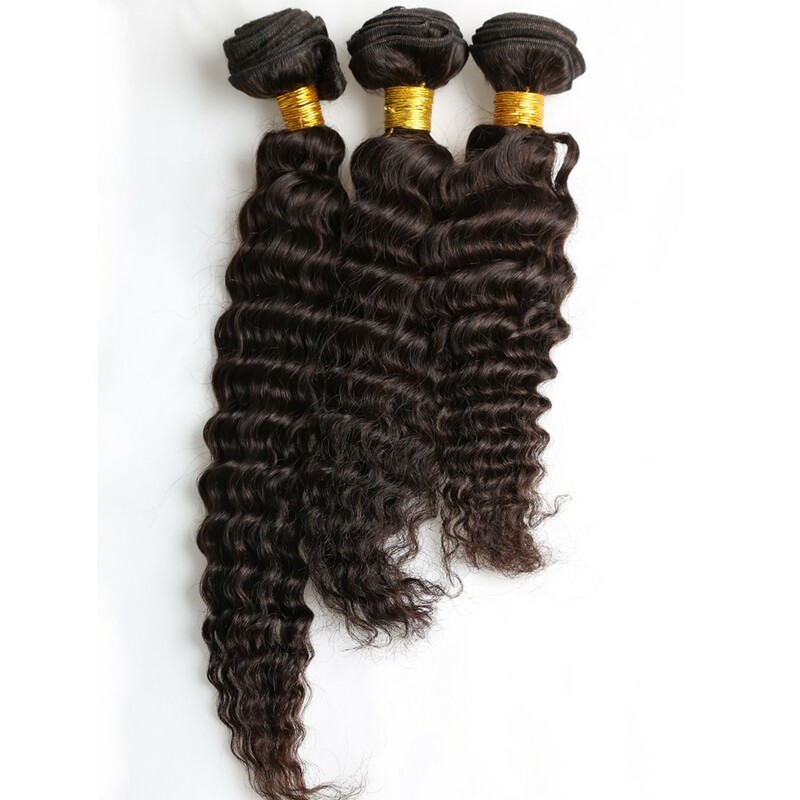 (Best Look Uncovered) Deep Wave Bundles are 100% Pure Virgin Indian Hair. This hair comes in a natural brown color. It is ordorless, soft, clean, tangle and shed free. Hair can be dyed. 10 to 28 inches are available. Each bundle is about 4oz. Hair can be used for several installs. Lasts for up to 12 months.